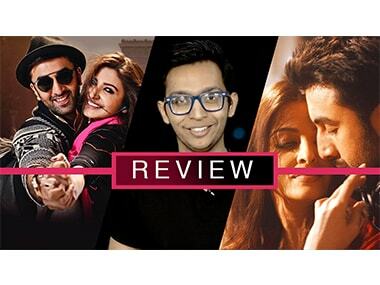 Ae Dil Hai Mushkil​ has all the classic elements that make up a Karan Johar​ movie. But is the movie worth watching beyond the gloss and glamour? Lisa Haydon and fashion designer Malini Ramani took to their Instagram accounts to share a few images from the ceremony. Apart from Ranbir and Anushka's crazy dancing in this song from Ae Dil Hai Mushkil, also watch out for a cameo by Lisa Haydon. Actress Tannishtha Chatterjee has slammed a TV comedy show, to which she was invited, for making fun of her skin colour in the name of roast. 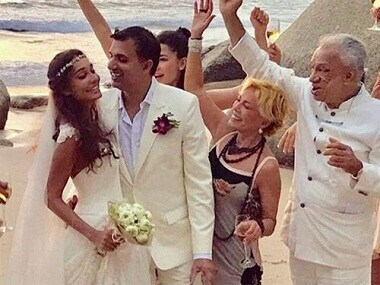 Did Lisa Haydon just announce her marriage to boyfriend Dino Lalvani? Lisa Haydon and Dino Lalwani have been reportedly together for over a year. #Bollywood #Instagram #Lisa Haydon #Dino Lalwani #marriage on the cards? India's Next Top Model: Who is Pranati Rai Prakash, the season two winner? Pranati Rai Prakash from Patna was declared the winner of season two of India's Next Top Model. Why Mayanti Langer's response to her twitter trolls matters, and other women who took a stance. 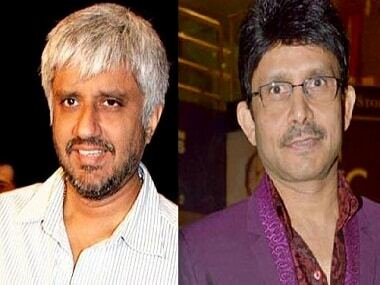 Filmmaker Vikram Bhatt, recently filed a defamation case against KRK for his comments on him and actress Meera Chopra. Who are the other stars who took on KRK? 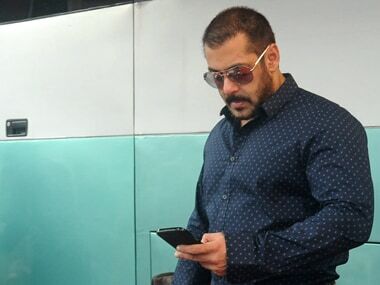 But what about Salman Khan's continuous objectification of women?